Portugal tour, multi-days trips in Portugal, is what we offer in this page. These are perfect for those who want to live unique experiences in the south of the country and have more than one day to do so. 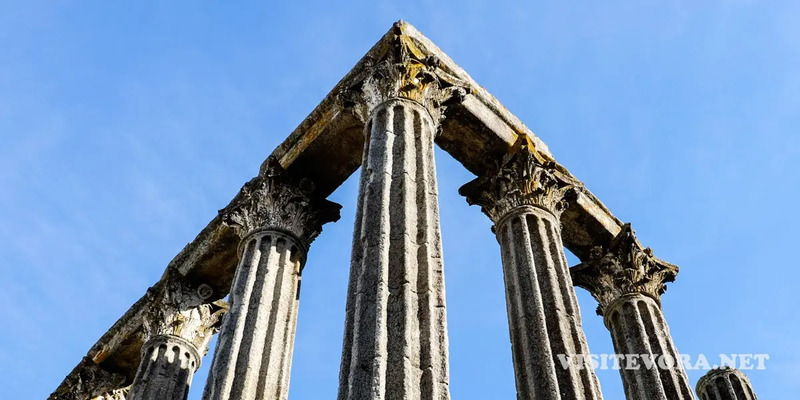 One of our experienced local guides will accompany you daily to discover the most emblematic places but also the ones known only by those who know Portugal in detail. We focus on the Alentejo but go further. We leave from Evora, its capital, but also from other Portuguese cities. Accept this invitation for a deep exploration. 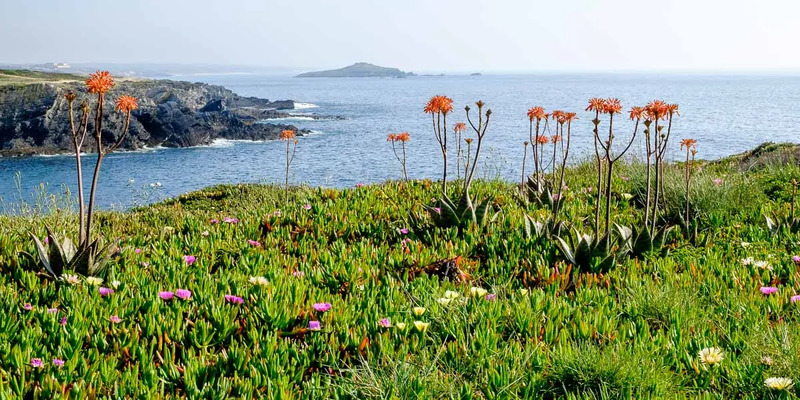 We take you to Alto Alentejo, Alentejo Central, Baixo Alentejo and Alentejo Litoral. In some tours we even reach Algarve, the Centro de Portugal (including Fatima), the West (Sintra, Cascais,…), the Estremadura region (Spain). Choose your tour of several days in Portugal right now from this list and contact us! 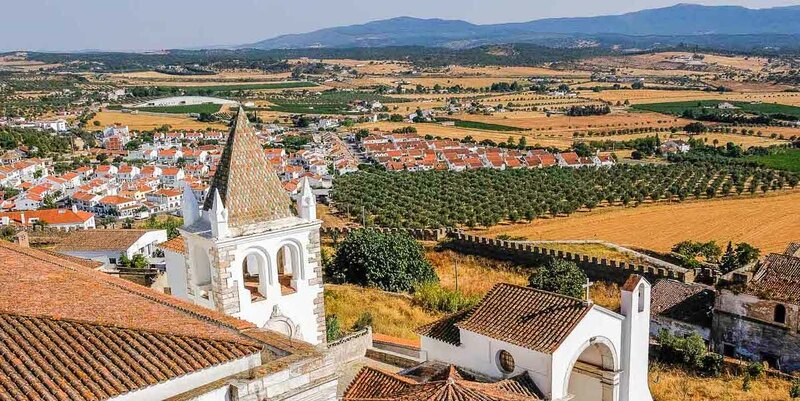 Can you discover the history, heritage and landscapes of the Alentejo but also cross the border to Spain in a single tour? Of course you can! 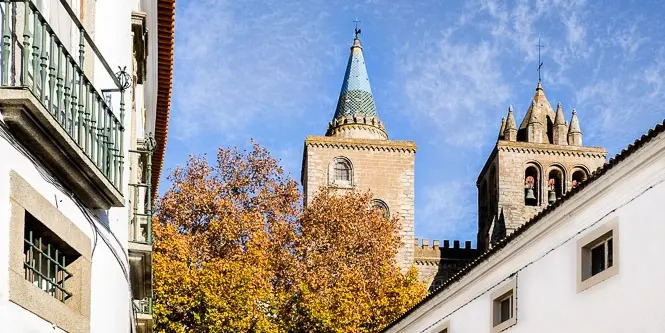 A wonderful route that reveals the world heritage in the region: Evora, Elvas, Mediterranean Diet, Cante, Estremoz clay figures, Alcáçovas cowbells. 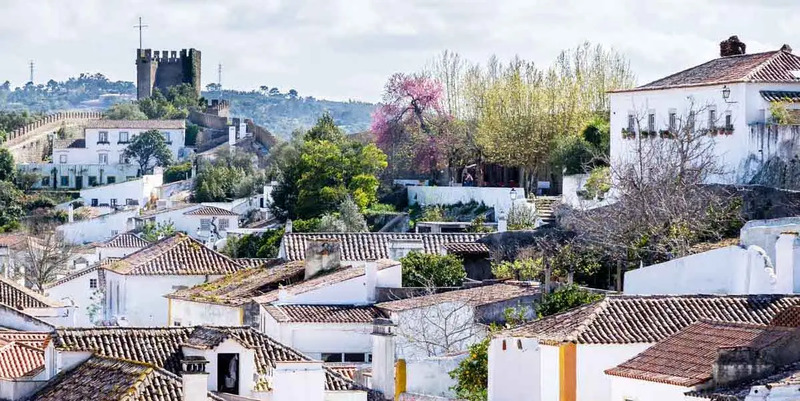 Fall in love with Alentejo villages but also castles, prehistory, cork forest, handicrafts, tapestry, beautiful landscapes, Alqueva Lake from Monsaraz. 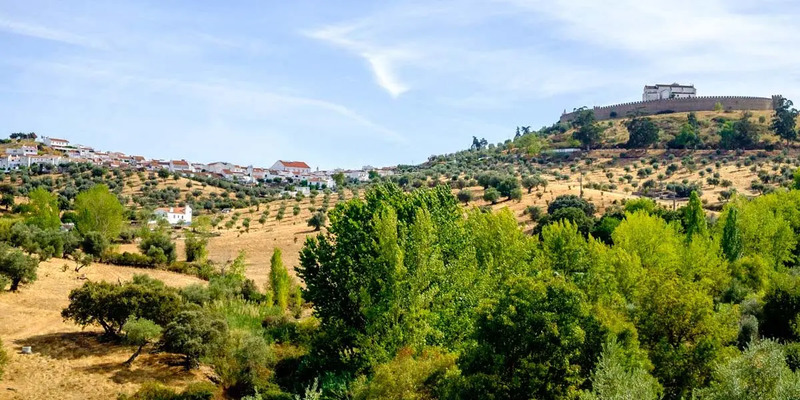 Excitement and discoveries in a short stay in Alentejo. We prepared unique experiences that you will remember forever. Transfers Lisbon - Evora - Lisbon. Transfers for any part of Portugal and Spain. Transportation only or including tours in the origin or destination. A complete tour of Southern Portugal! Come and discover the most fascinating places in Alentejo and the Algarve coast. 4 days of surprises in every moment.